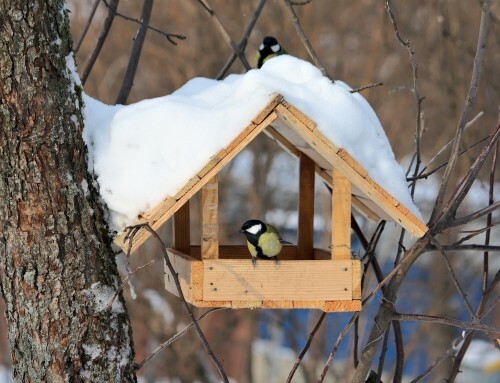 Should Trees be Watered During the Winter? 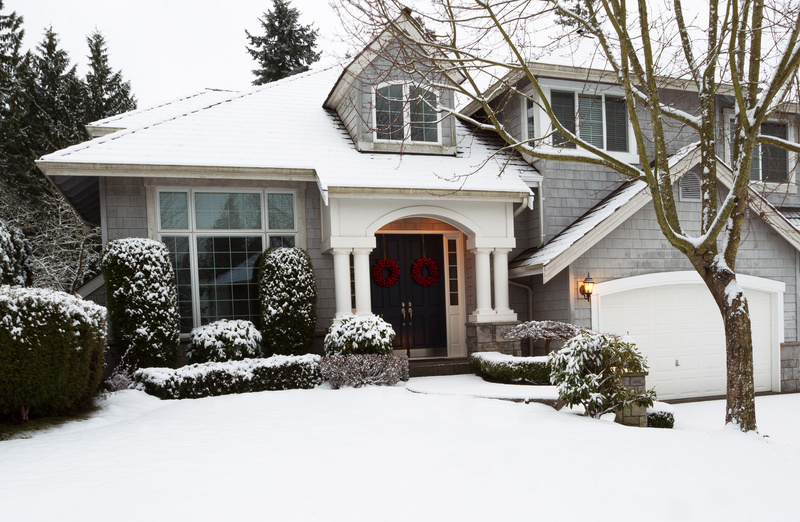 - Keil Tree Experts, Inc.
Should Trees be Watered During the Winter? Home/Winter/Should Trees be Watered During the Winter? In colder climates, with a hard ground freeze and regular snowfall, it seems obvious trees don’t need to be watered. But what about climates with warmer, mild winters, or those without even a hint of snow? In that case, it may not be obvious if your trees need to be watered, or if so how much. 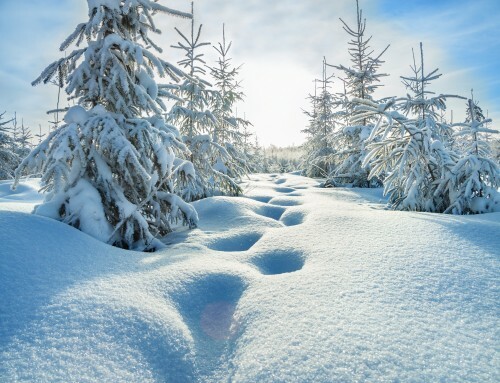 As temperatures drop in the winter season, regardless of whether this means snow and freezing temperatures, trees enter a dormant state. Here, the energy collected through photosynthesis is directed away from the leaves and toward the roots, in order to store resources and promote root growth. These growing roots are the main reason that, yes, trees need water during winter. However, when the ground freezes and snow covers the ground, enough moisture is present in the soil that no external watering is necessary. So What If There’s No Snow? In other kinds of climates, you will need to water your trees if you want to promote root growth and keep them healthy. Generally speaking, an optimal winter watering rate is once per month. However, make sure you water the trees well the rest of the year up to that point. During the summer months, especially with younger trees, a regular watering schedule is crucial. An optimal amount is the equivalent of about an inch of rainfall per month. Another consideration is whether the trees are deciduous or coniferous (aka “evergreen”). Deciduous trees lose their leaves during the winter, which frees up all the water they take in for root growth. Coniferous trees, which retain their leaves, need slightly more water, especially in dry conditions. Once a month will still do, but make sure you water slowly and thoroughly. If you need tree service in Reisterstown MD, or elsewhere in Baltimore County, the experienced professionals at Keil have you covered. Whether you require pruning, insect and disease management, or tree removal, you can be confident that Keil Tree Experts have the answers. 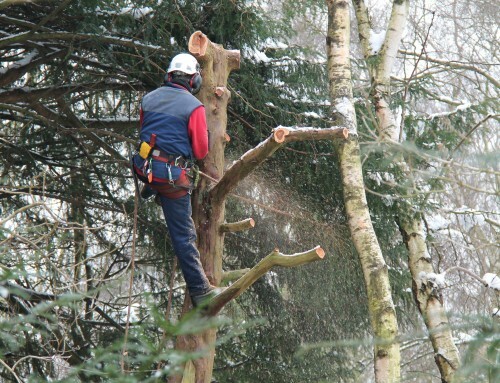 Contact us for professional tree management. 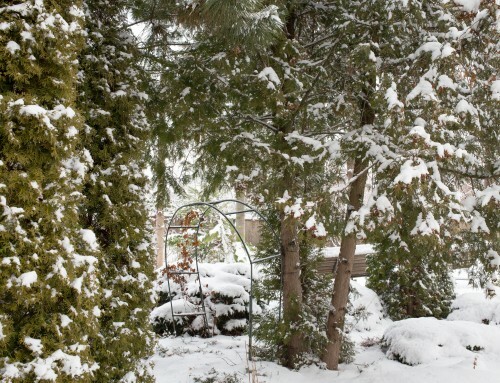 Do Winter’s Low Temperatures Damage Trees? 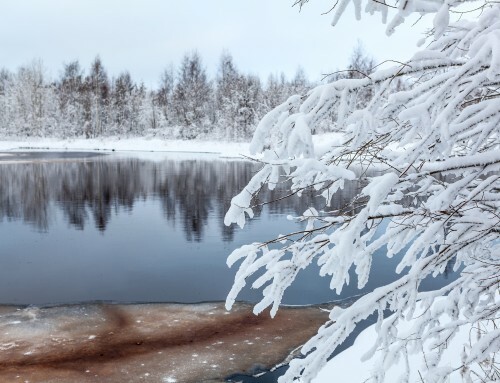 Can Trees Freeze to Death When it Gets Cold?